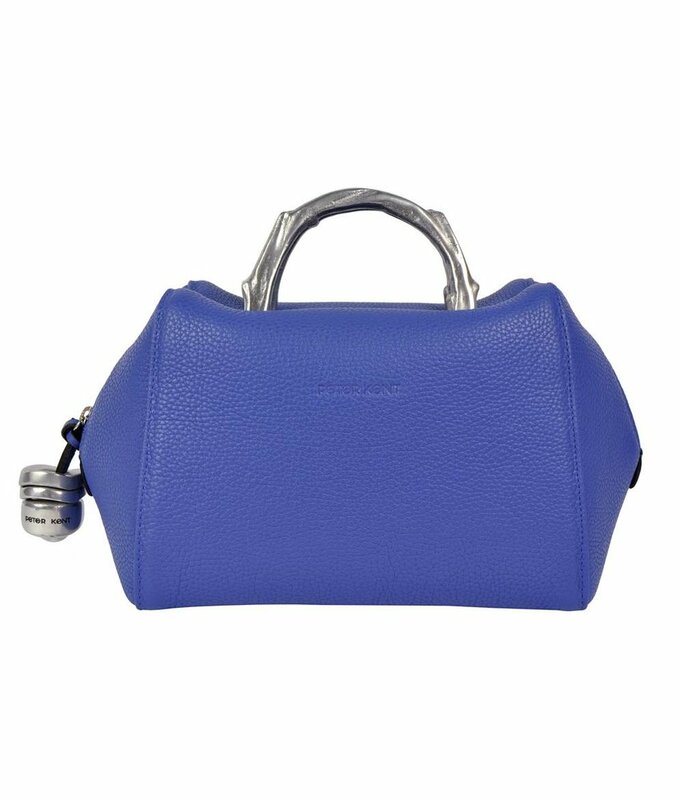 Very soft and full-grain dark blue leather handbag from the popular brand Peter Kent. Handmade. 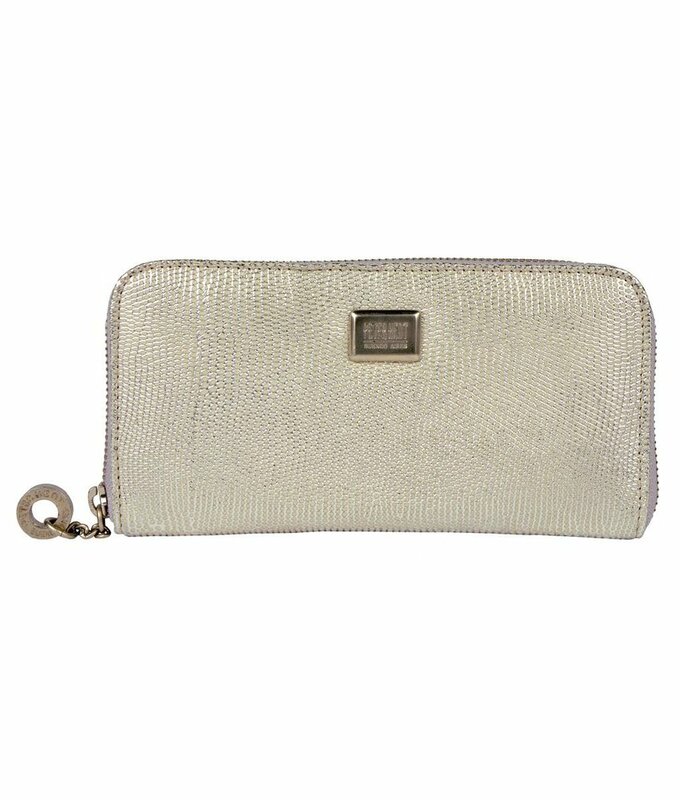 Chic soft leather silver ladies purse. 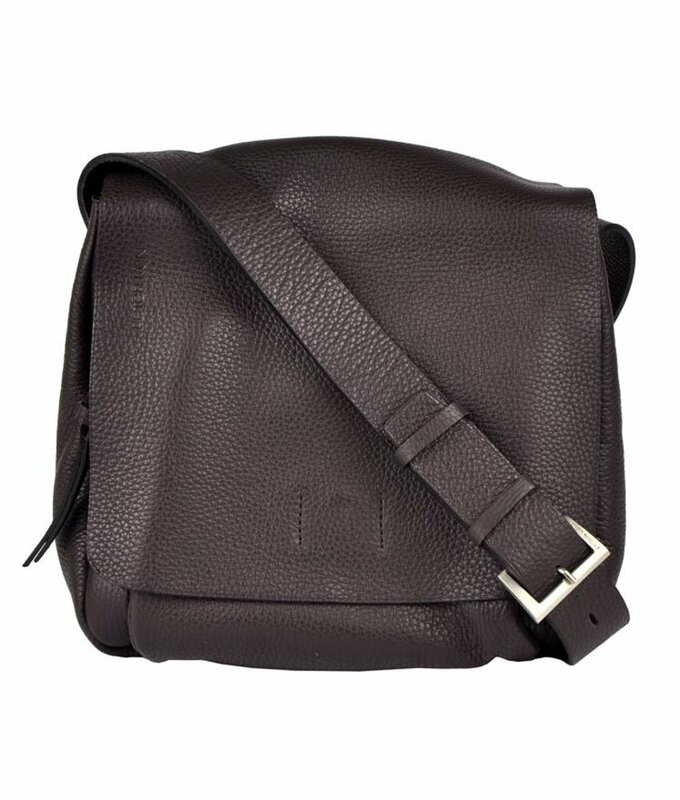 Shop Peter Kent bags online. 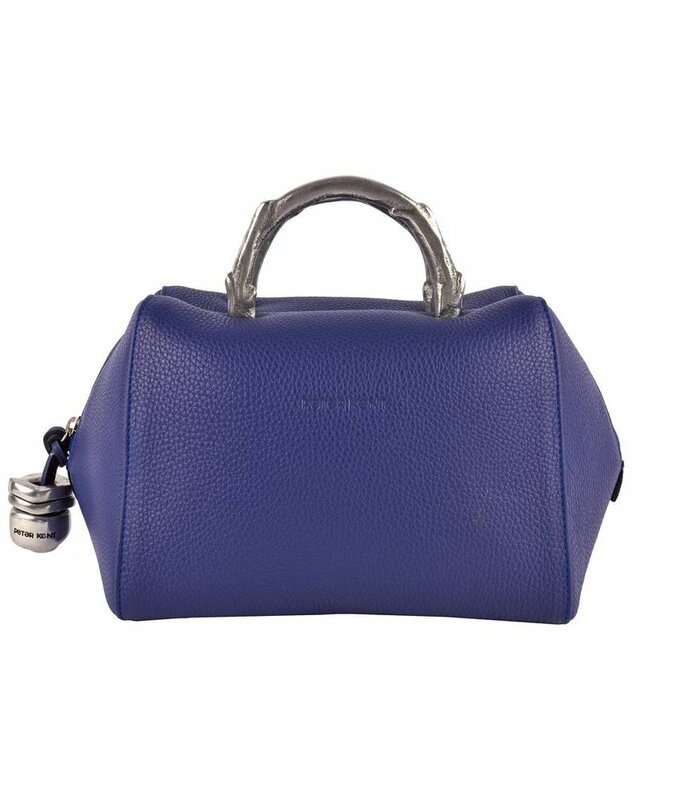 Fachera has the largest collection Peter Kent bags in Holland and Europe. 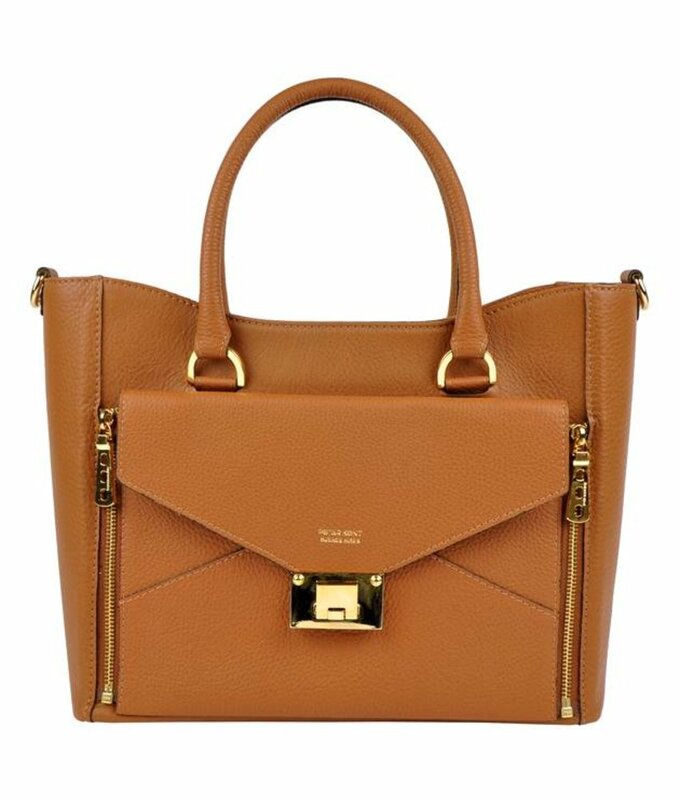 Luxury designer bags, handbags, shoulder bags, across bags, tote bags and purses of the highest quality leather. 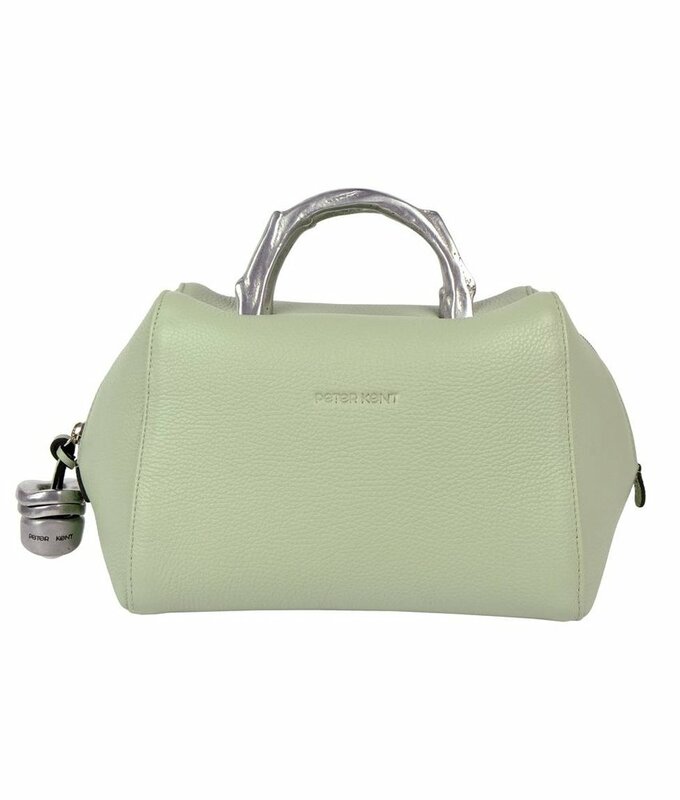 Peter Kent Buenos Aires, a manufacturer of luxury leather handbags and accessories. This family business was founded in 1972 by Hector Neer, who continues to run the company to date. 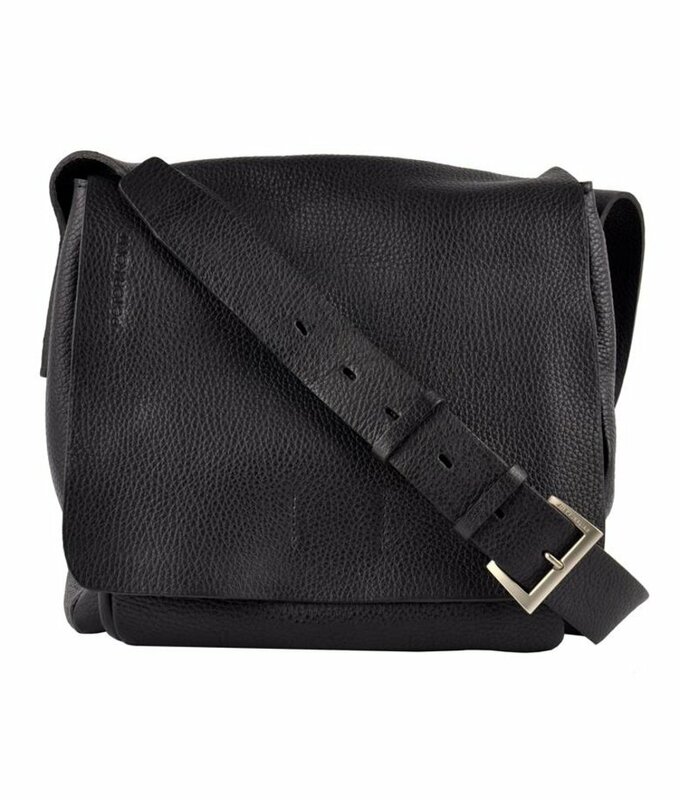 The brand is centered around three pillars: creating classic designs with a modern twist, utilizing the most luxurious leathers and suedes available, and employing local craftsmen to realize the Peter Kent vision. Since its beginning until today its mainstays continue being the same: Pure design, synthetic and distinguished shapes, materials as noble and delicate like itself, unique colors, unbeatable quality, and perfect craftsmanship, all ready for the creation of one of the best handbags and small leather goods collection in Argentina. A luxury, and more: one hundred percent Argentine. The Peter Kent style responds to an active, dynamic, up-to-date and distinguished woman. A woman with a young attitude, but intelligent and mature in the search of her personal development. A woman who understands that fashion is only an interesting suggestion, chooses carefully and always knows what works best for her. A woman who understands that “less is more”. 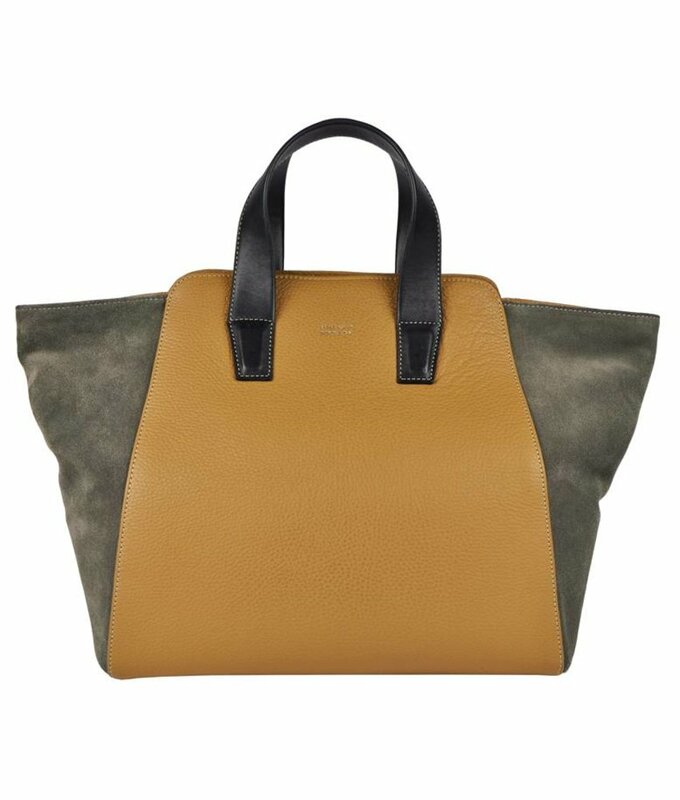 Peter Kent bags represents a perfect balance between color, shape and material chosen for our universe of creation. Peter Kent is pure color, vibrant, fresh, passionate, sparkling, touching. Shapes are refined, distinct, with daring and transgression touches in its movements. Materials? 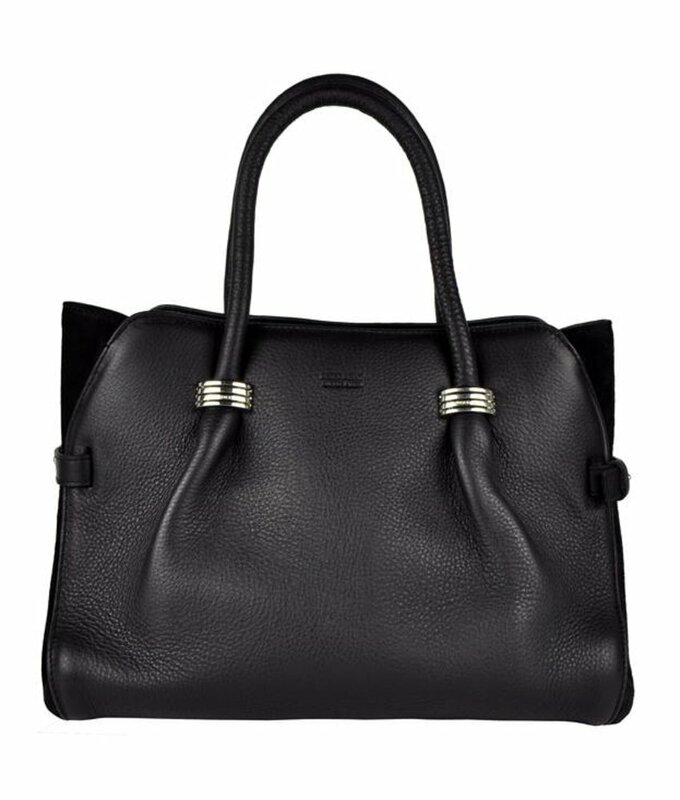 All: cow leathers, nappa leather, patent leather, vegetable tanning, sheep leathers, goat leathers, fabrics, synthetic and metallic materials. The guiding concept in Peter Kent is that all materials have the property to be noble if they are properly used. 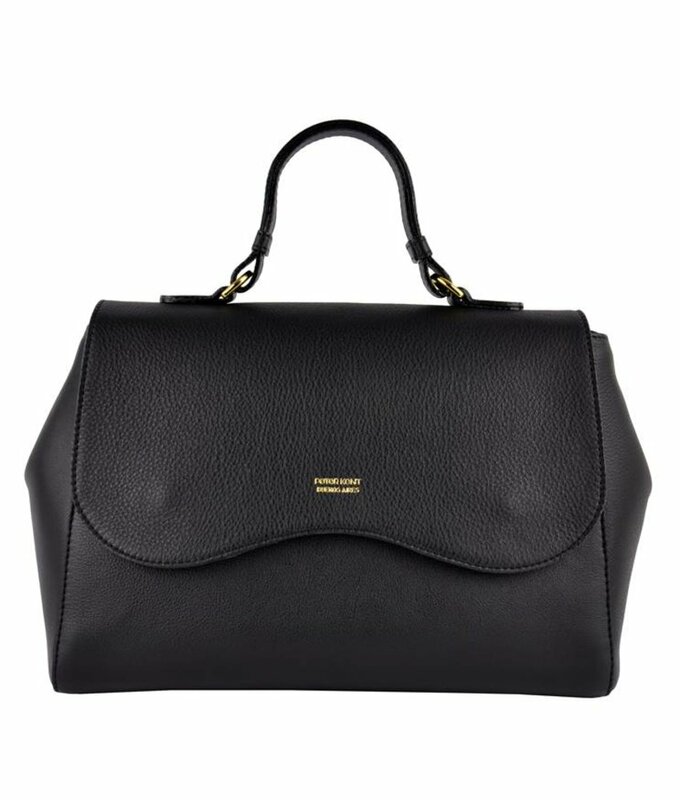 The production of each piece is totally handcrafted, inside and outside, in addition to the own design and development of all the hardware that both handbags and small leather goods entail. 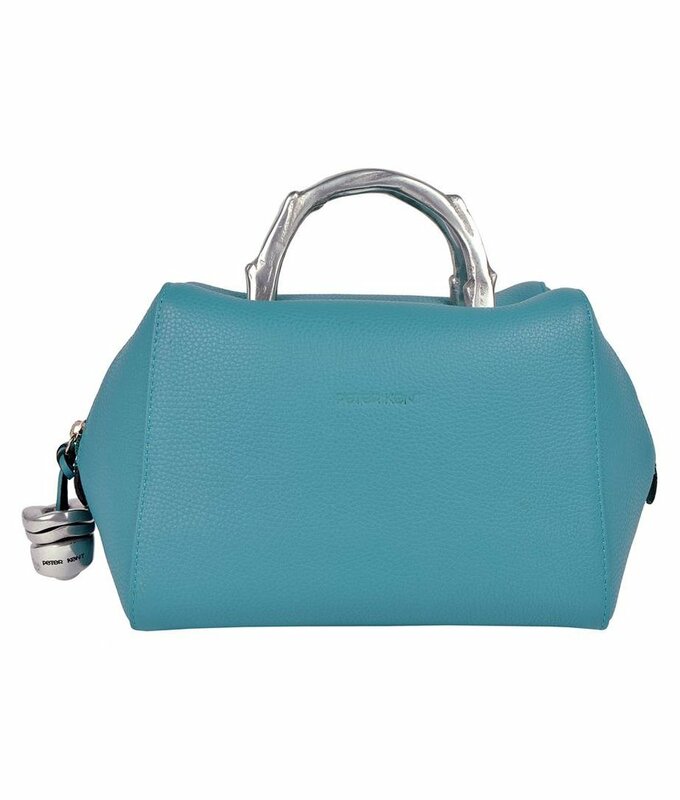 The handbag Baulito Amsterdam has made luxury leather fashion brand Peter Kent famous worldwide. 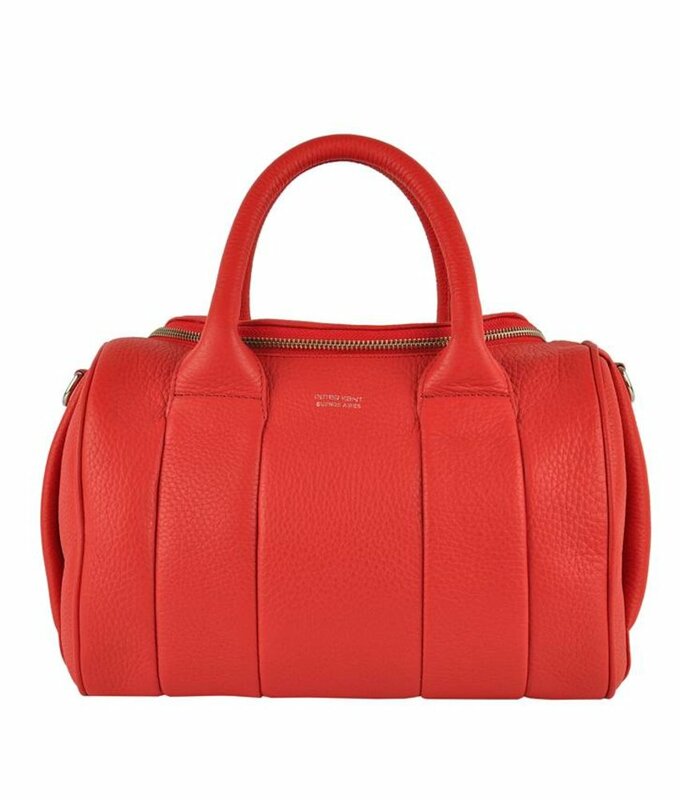 This is partly because the Queen of the Netherlands loves this designer handbag. This formula attains the design of unique, noble and perfect pieces. It respects the sense of sight, but also the sense of touch. Peter Kent bags are: extremely soft, very light in weight, easy to carry, convenient and comfortable to wear. 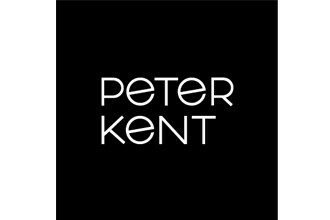 Read more about Peter Kent in our blog: Peter Kent bags, well known in the international fashion industry.